Welcoming the Newest SoCe Life Employee! Welcoming Kristin Wade--Our New Employee!! BIG NEWS--WE GOT A GRANT!!! Hang on to your hats! 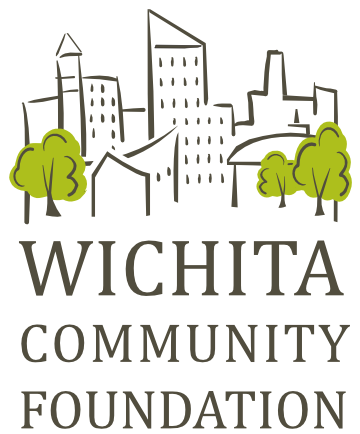 SoCe Life received a grant from the Wichita Community Foundation--yea!!! The grant is part of the Knight Foundation Fund and will make it possible to employ additional "connectors" who can work in the neighborhood to interview neighbors and help make connections. We are SO EXCITED!!!! We were one of five non-profits to receive grants. Congratulations to all the other recipients! For the full press-release go Here! Wichita Community Foundation, Knight Foundation Fund, Grant!!! !